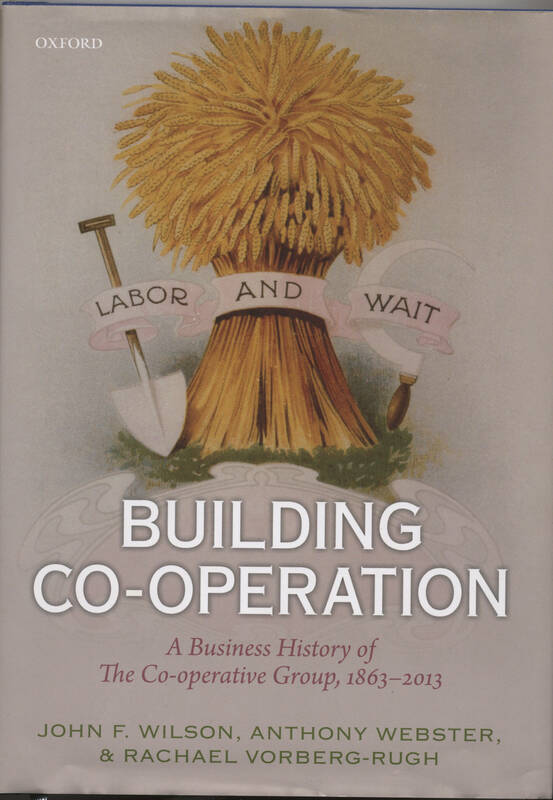 Building Co-operation traces the development of the Co-operative Group and its predecessor, The Co-operative Wholesale Society (CWS), over the course of 150 years. John F. Wilson. Director of Newcastle University Business School where he is Professor of Strategy. Anthony Webster. Professor in History at Northumbria University. Rachael Vorberg-Rugh. Researcher with the Co-operative College and previously served as project officer for the National Co-operative Archive and Rochdale Pioneers Museum. 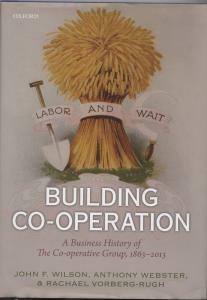 Note: after publication of this book, the Co-operative Group changed almost beyond recognition with massive loss of capital and assets and a re-structuring of the organisation.